This guide is aimed at those looking for calmer waters ...rivers, canals, inland lochs and sheltered sea lochs. Routes described cater for all tastes, from those seeking an idyllic afternoon's paddle to those looking for a multi-day canoe-camping expedition. 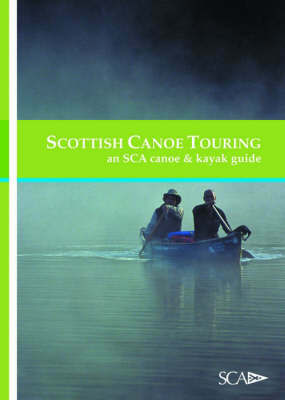 The guide follows a similar format to the acclaimed Scottish White Water guide. It uses thumb guides and simple maps to provide instant information and backs it up with detailed text. It is easy to navigate, and colour photos provide a flavour of the experiences to be had.